Something stinks at Windsor House and Palestra. We all new something wasn’t quite right at TfL. 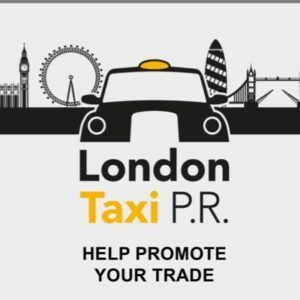 Last month’s FOI request, revealed that in the last financial year, TfL earned over 78,000 from a total of 11 Private hire advertisers. 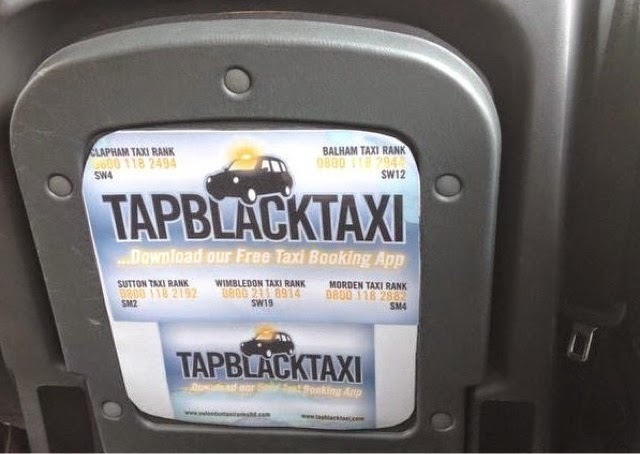 Yet they point blank refused to advertise an app (Tap Black Taxi) designed to help South West suburban drivers. 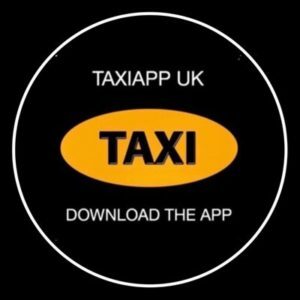 Also Maaxi have said they are being excluded from the TfL website list of approved Apps. The private hire vehicles act 1998 makes it crystal clear that journeys offered by operators have to be “booked” with the operator. The operators license application makes it crystal clear that for an operator to be licensed, they must have a landline to receive pre bookings. 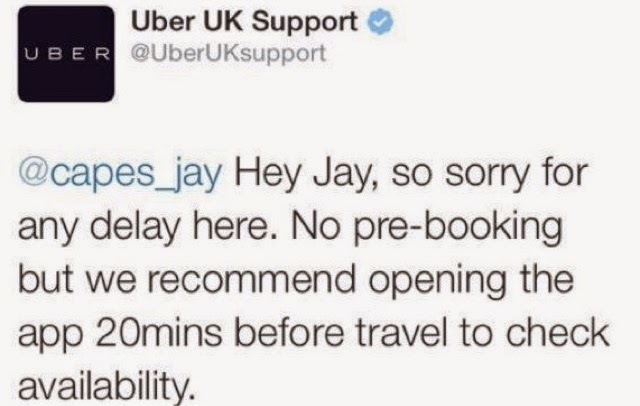 Uber make it crystal clear, they don’t take bookings. Every job is an instant hail. All the signs were there. There had been many complaints across the USA and Europe, yet Uber were licensed under the directorate of John Mason. 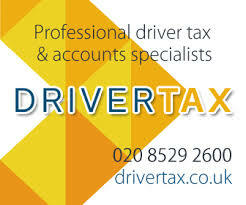 Over the past three years, TfL turned a blind eye to complaints from both the Taxi and private hire trades over the working practises of Uber London Ltd, plus TfLTPH were also dishing out Private Hire Driver licenses like sweets. So, why have these licenses been flying out the door? Coincidently, in the same period, we saw licensed Taxi drivers caught up in a backlog of licence renewals, with many drivers forced out of work, waiting for renewals to arrive. Unsurprisingly, there appears to have been no hold up in the production of new PH licenses. The 20-30,000 new licenses issued to new PH drivers is indicative of a pre-emptive measure by TfL to facilitate the arrival of a multi-billion dollar company, which has its sights set on the annihilation of the traditional Taxi and Private Hire trades. The former Director of LTPH personally met with Uber before they applied for licensing. He told them they would have to agree to operate within the prescribed regulations as laid down within the Private Hire Vehicles Act 1998. In emails sent to members of the GMB and LPHCA, Mason states assurance was given. In the same email, Mason said that should this prove not to be the case, then action would be taken against Uber. It’s quite clear that Uber are NOT operating within prescribe regulations. It’s also clear that TfLTPH have NEGATED to take action against the company. It’s alleged that Uber have between 12 and 15,000 drivers. At their present expansion rate, they will soon outnumber London’s licensed Taxis. We believe they aim to have somewhere in the region of 40,000 drivers by the middle of next year. Anyone in doubt of the seriousness of the situation, just take a look at the massive queues outside their recruitment office in Caledonian Road, as new applicants wait to be processed. 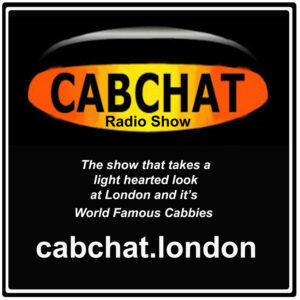 PreviousThe serious Issue Of Minicab Related Sexual Assaults And Rapes, Caused By Lack Of Enforcement. NextLetter To Editor : Using Social Media. Every Driver Should Be On Twitter. 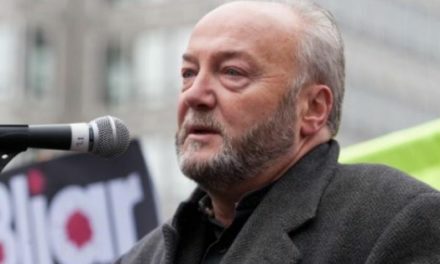 George Galloway Explains That Uber Cheap, Isn’t Always Cheerful. Letter to the Editor : Enough’s Enough : Email Campaign… Please Support.